If you are interested in a custom design, just let us know! 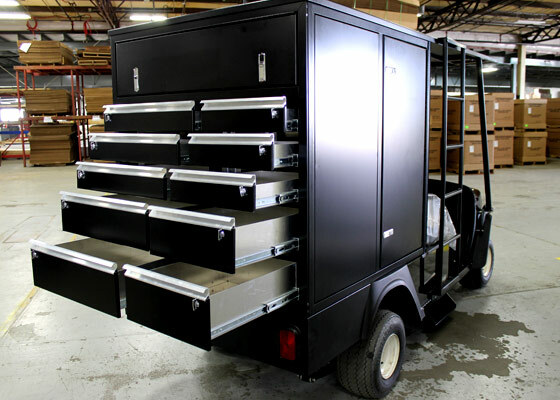 All aluminum construction and custom design make Challenger Designs Cargo products the easy choice. 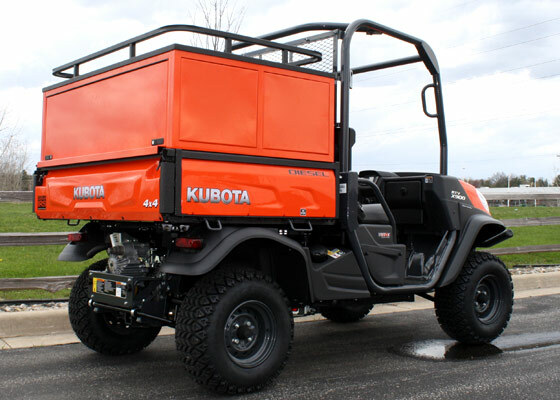 You have a Kubota because you know they are committed to engineering excellence. Expand your hauling capacity with beautifully engineered add-ons by Challenger Designs. 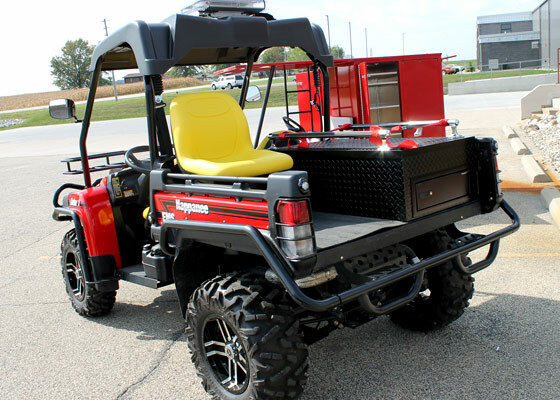 Challenger Designs was happy to donate this customized rescue vehicle to Nappanee Emergency Services Department in 2015. Let us know what we can custom design for you!